Bekins of South Florida takes the guesswork out of local moves with a proven and reliable services designed to make your move as easy as possible. A successful household move begins with planning. Bekins of South Florida can help lay the groundwork for a successful move with a professionally-prepared moving plan that saves you time and money. Our move coordinators are quite familiar with the area and can get you moved in a matter of hours depending on your current location and the destination. 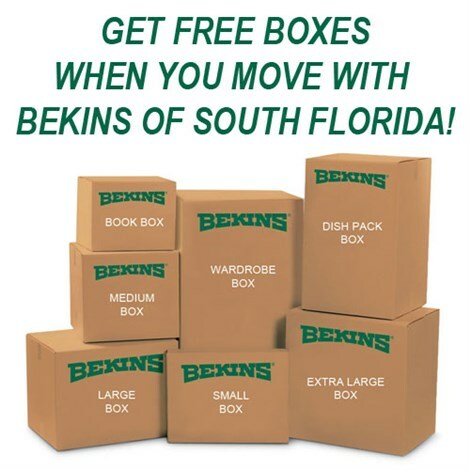 Whether you choose to do the packing yourself or let us do the packing for you, Bekins of South Florida gives you the tools you need to protect your belongings throughout the moving process. We offer a full range of packing services including hand-wrapping of breakables, professional padding for your home & property, and Specialized Crating for mirrors, paintings & heirlooms. 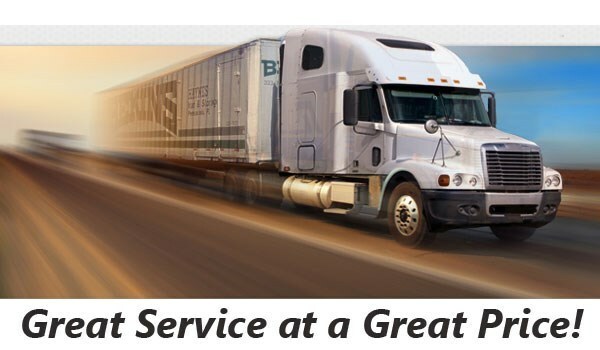 On moving day, Bekins of South Florida will arrive at your home with a team of professionally-screened employees, clean & modern moving equipment and an upbeat work ethic. While your possessions are in transit, you will have access to 24/7 online tracking so you will always know the location of your valuables and belongings. When your belongings arrive at your new home, our team will carefully unload them and place them in pre-determined locations. We encourage our customers to thoroughly inspect each item as it comes off the truck so we can resolve any problems in the unlikely event that an item is damaged in transit. Are you ready for a free local moving quote? Call us at (888) 213-6539 or fill out our simple online form and a Bekins of South Florida representative will assist you immediately. We look forward to hearing from you - contact us now!